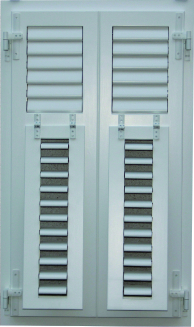 Shutters, covers, aluminum roller shutters, roller and plated sliding screens (against insects) – Prograd d.o.o. 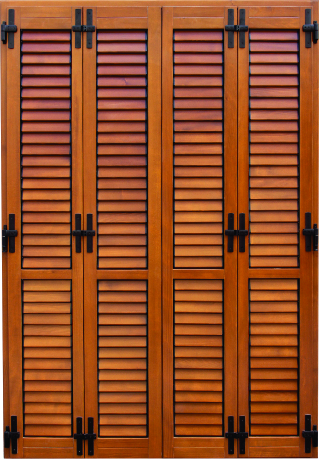 Shutters additionally enhance and evoke external visual identity of facility and make possible additional protection against break-ins and unfavorable weather conditions. 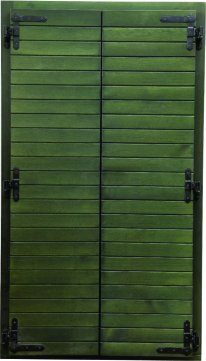 They are made of high quality timber r/spruce, and are protected with nal coatings and equipped with corresponding ttings. 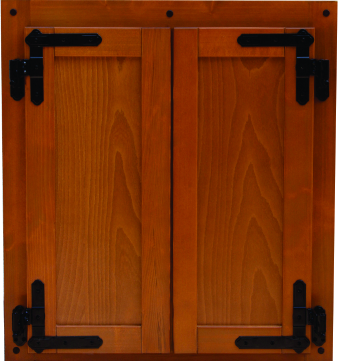 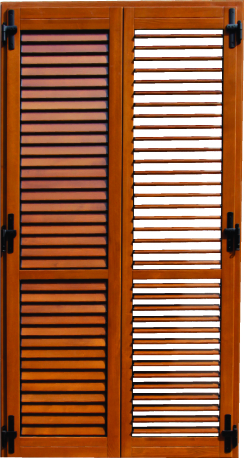 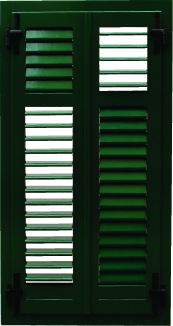 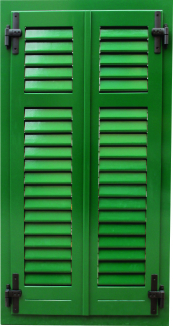 Shutters are made with xed and movable lamellas. 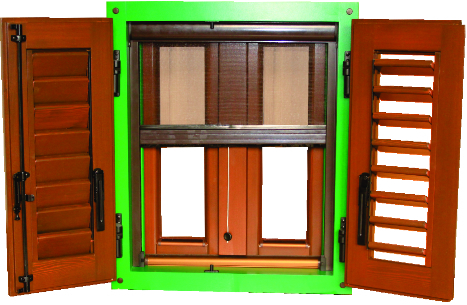 From our production assortment, we mention also the production of windows and balcony doors with aluminum roller blinds of different types, colors and designs.